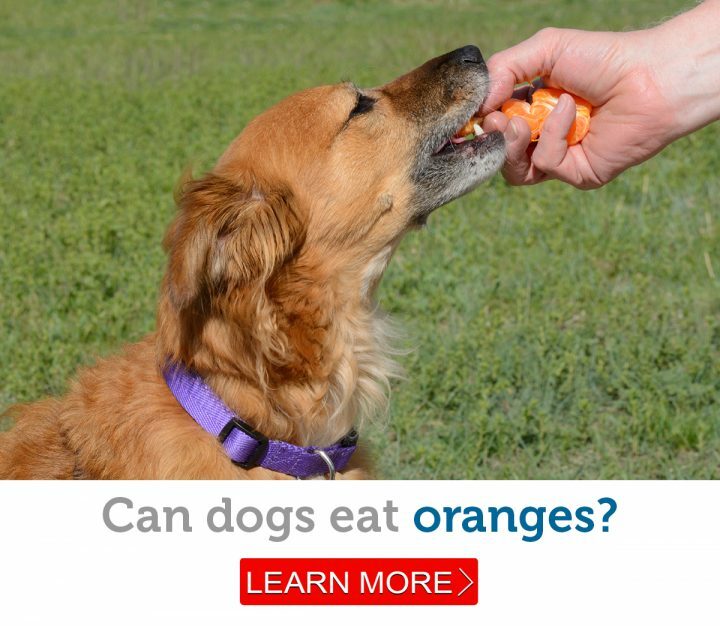 Are oranges safe for dogs to eat? Ps: Looking for a fun place to hang out, talk about pets, and share pet photos? 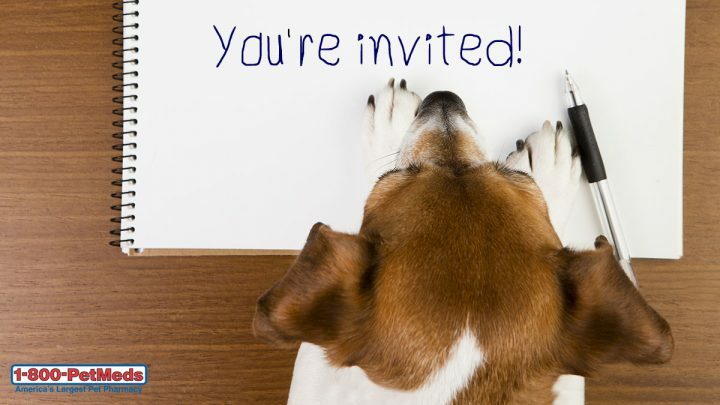 We’d love to have you join our brand new Facebook Group, Pet Talk with 1800PetMeds. We hope to see you there!